Our property advisors offer property solutions that will increase your value and reduce your risk. We consider the potential economic, political, environmental, social, technological and legal impacts when applying our market knowledge and experience and our appreciation of trends in the property market. We regularly carry out property portfolio reviews and optimisation assessment involving market analysis and research, highest and best use analyses and the production of feasibility and land use reports. We act for clients in the planning and overseeing of property transactions and managing the processes of acquisitions or disposals, sales and leasing where we apply our commercial negotiation skills for maximum results. 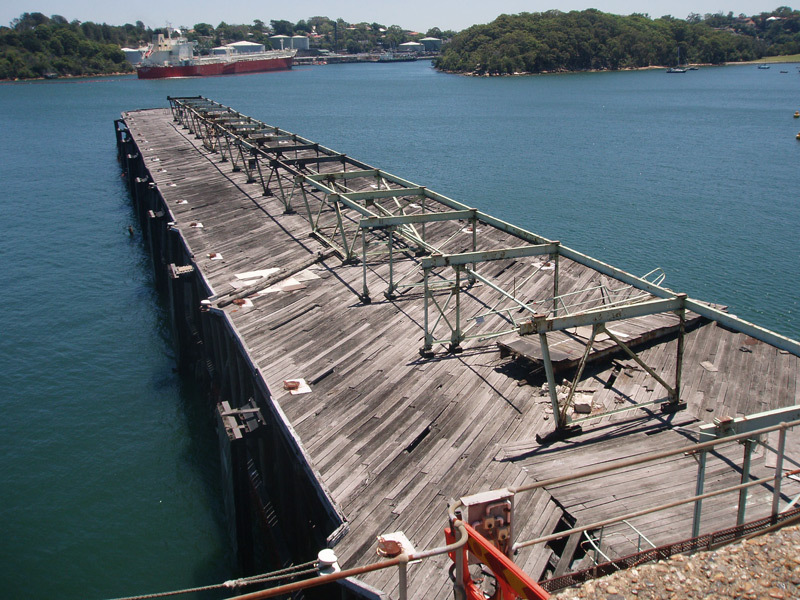 Above: Balls Head Coal Loader, Waverton, NSW. We undertook a thorough market analysis and arranged for design options to address the opportunities and constraints. We produced detailed feasibility options and provided a recommendation to NSW Transport – Roads and Maritime Services.